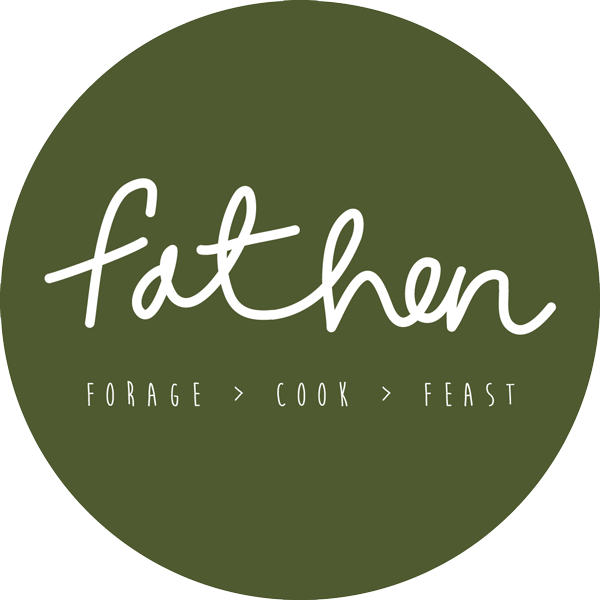 All courses and events at Fat Hen are available as private bookings. Whether you are an individual or group we can tailor make a course to suit you. Hands-on cookery courses are designed for up to 12 people. 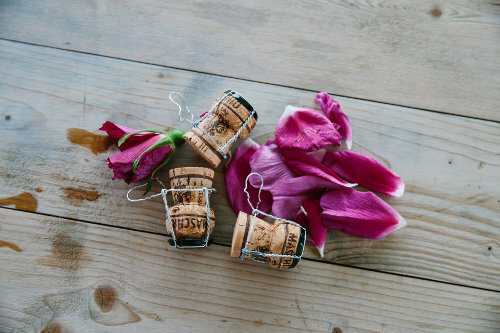 Larger groups of up to 24 can be accommodated for demonstration based events, foraging walks and private dining. We can provide team away days for groups coming from work. 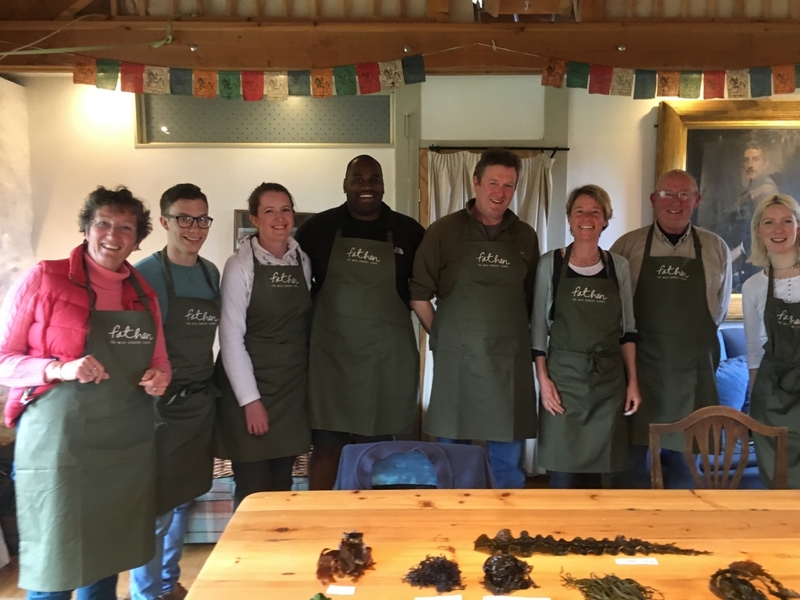 A day spent at the Fat Hen Cookery School will give you and your staff an opportunity to relate to each other in a relaxed and fun way whilst learning new skills, feeling the health benefits of spending time outdoors, and building rapport within the team. Foraging for wild food and cooking are naturally collaborative activities. These activities are a great way of improving individual and group well being. Team building can include a foraging walk (2 hours), a half day event or a full day. You can also have use of the cookery school, projector and film screen, for a meeting afterwards.